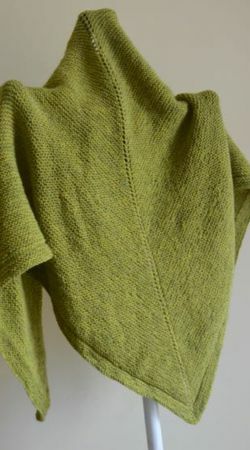 Warmth, colour, energy and softness….combined with magenta pigments and simple garter knitting….. 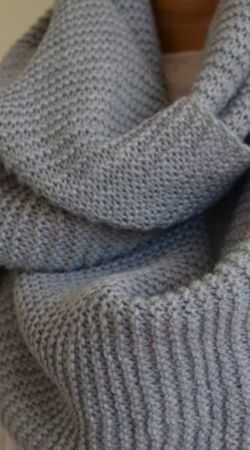 In blended fibres of angora and superior acrylic…and an attractive, vibrant shawl is ready for your shoulders. 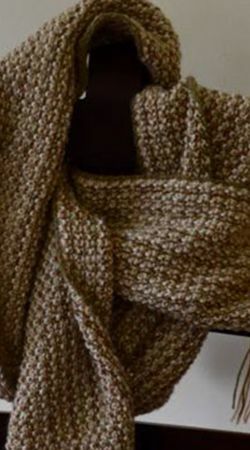 Wrap it around your neck for bright warmth on cold days, drape its soft folds in an air conditioned room to remain comfortable, or just absorb its positive , pulsating energy.